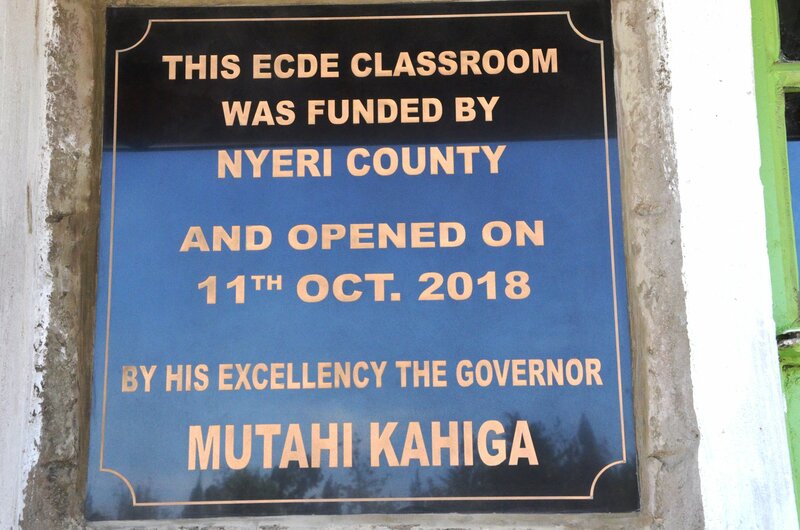 Nyeri Governor H. E Mutahi Kahiga joined parents and pupils of Mureru Primary school, Gakawa location in Gakawa ward in opening an ECDE classroom on 11th October 2018. 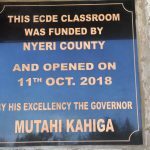 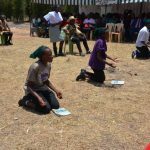 The County Government of Nyeri is key on improving Education as it will direct a person to move in right path at all times in life. 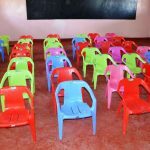 Education is the best investment for the people because well educated people have more opportunities to get a job which gives them satisfaction. 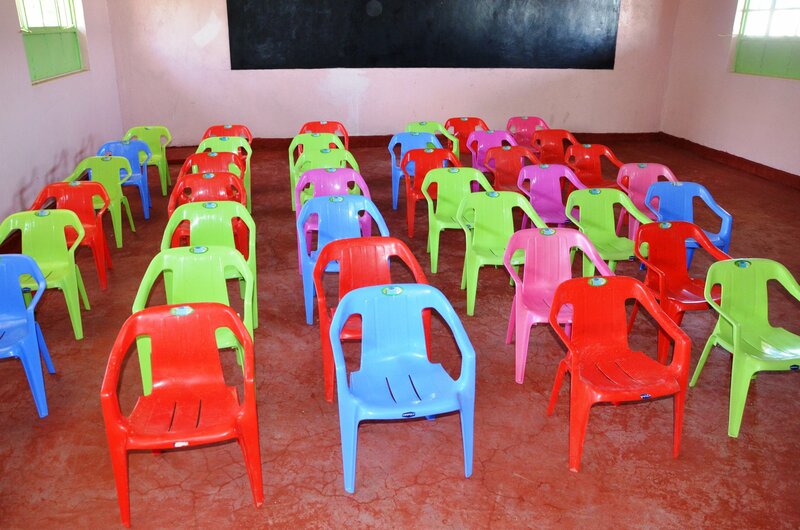 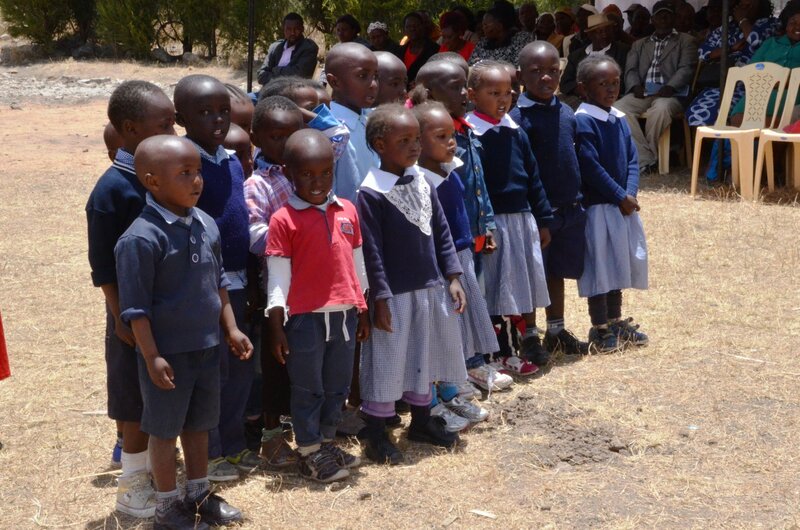 In an effort to achieve this, the County Government has also hired over 600 ECDE teachers within the County. 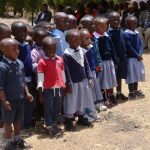 If we could truly educate but one generation, our world would be set. 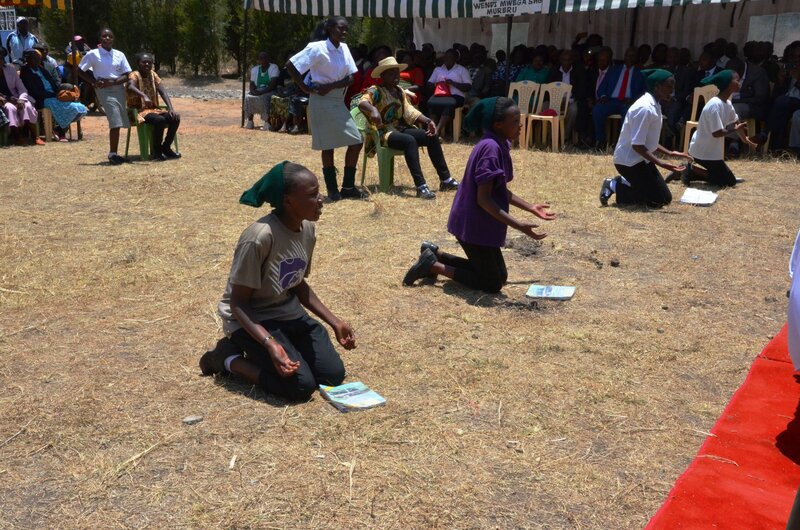 In attendance was Gakawa ward MCA Hon. 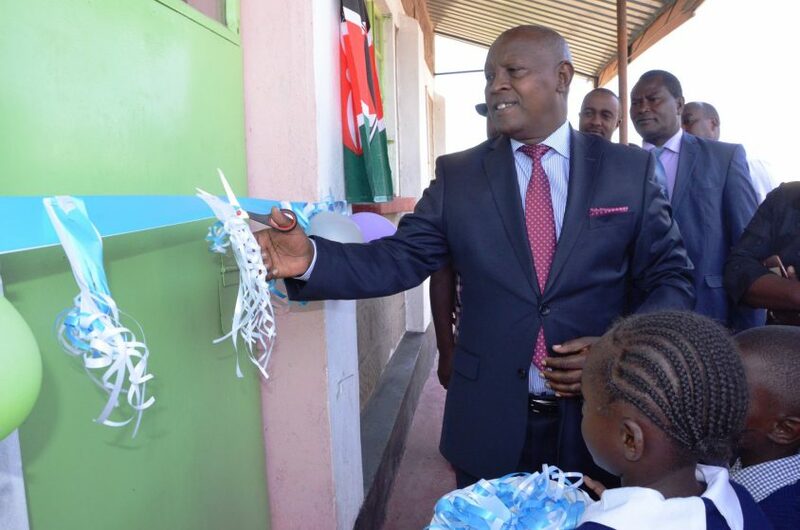 Amos Kanyai, CEC Education Science and Technology Margaret Macharia, CEC Transport, infrastructure, Public Works and Energy Muthui Kariuki, CEC Gender, youth and Social Services Esther Ndungu, CEC Lands and physical planning Dr. Kwai Wanjaria, Chief of Staff Paul Wambugu among others.